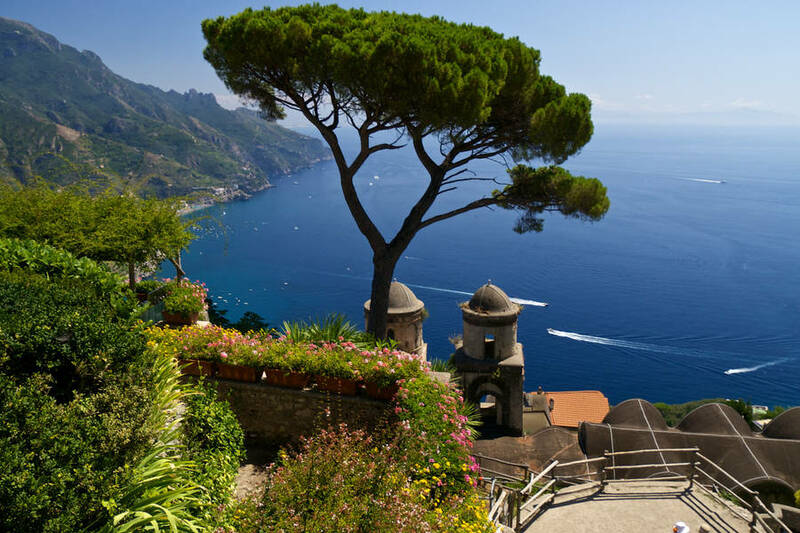 Capri and the Amalfi Coast have dramatic coastlines which can only be fully appreciated by sea. 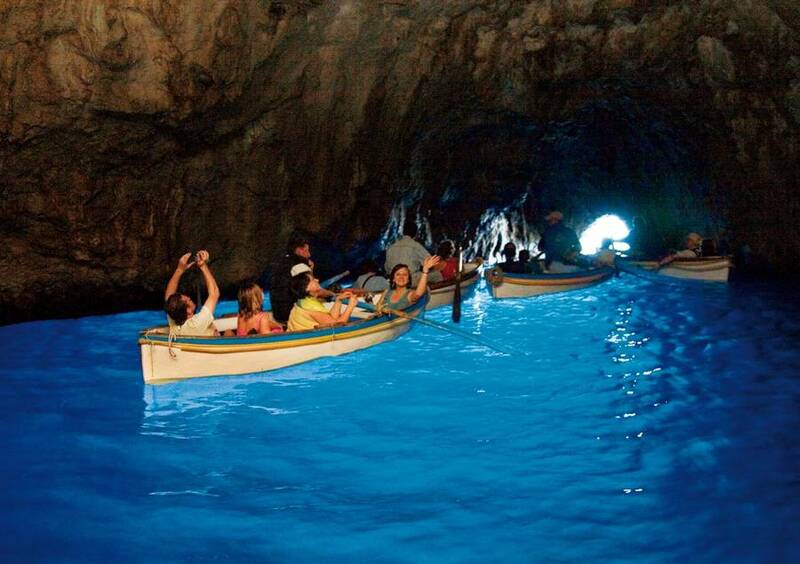 We highly recommend exploring the island and neighboring coast by boat to discover all the area's stunning beauty. 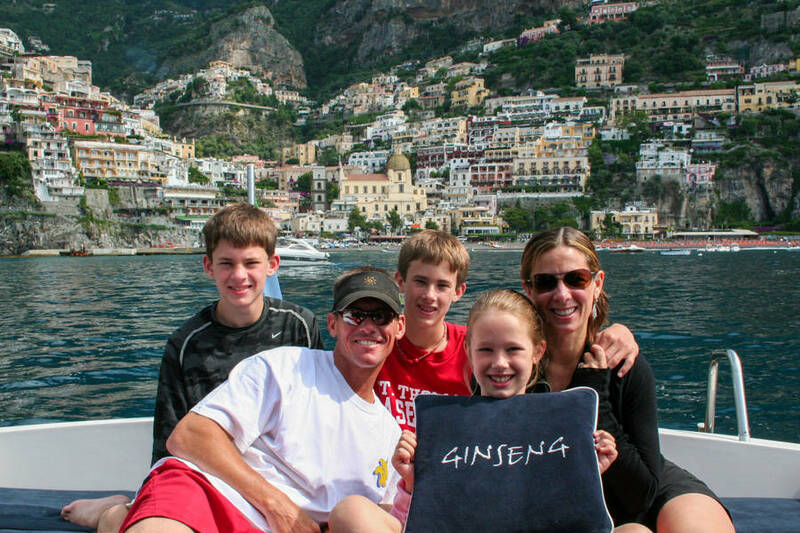 We have the traditional Capri boats called "gozzo" available for all day boat tours, or luxury speed boats for those interested in upgrading. 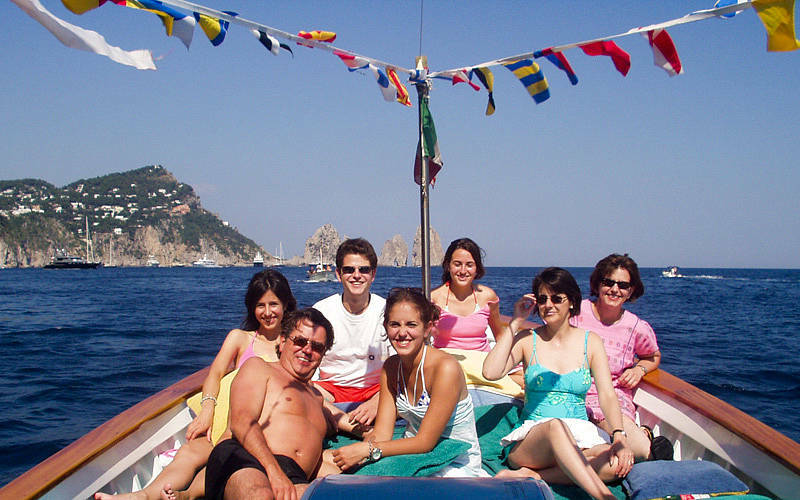 In addition, we can also arrange private transfers to/from Capri on our luxury speed boats, sail boats, or yacht charters. 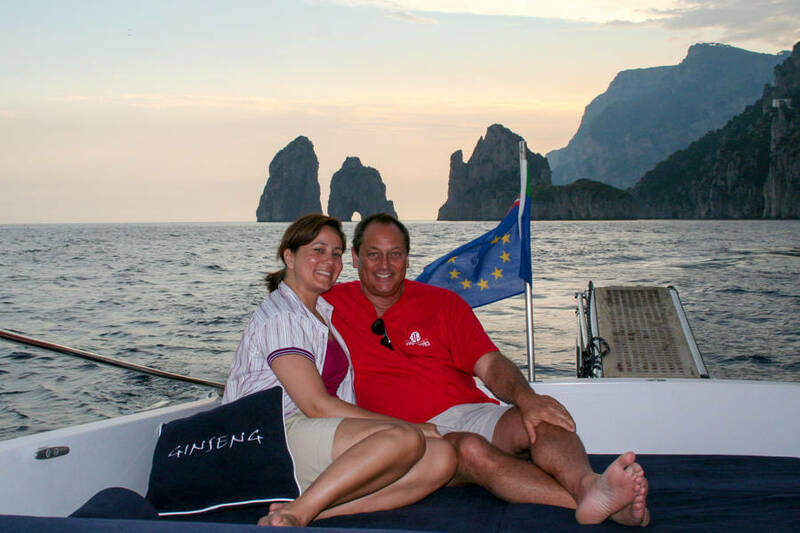 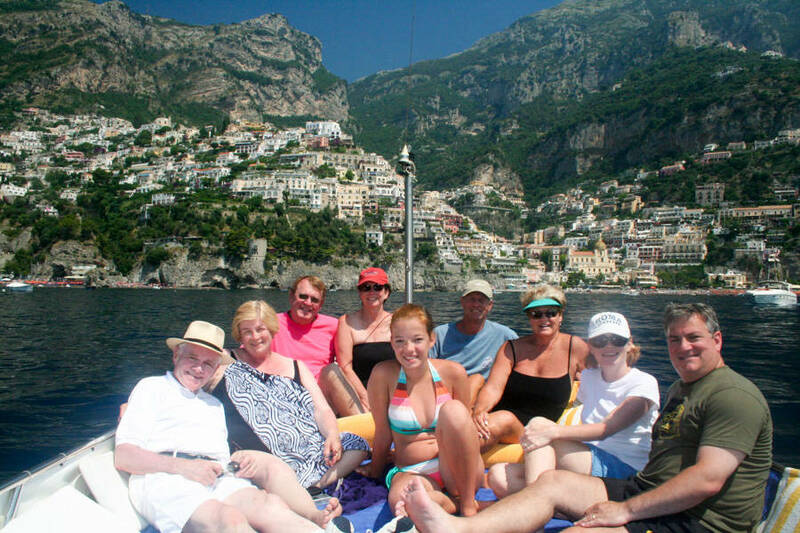 During our Capri boat tour, we follow the coastline around the entire island and, seas permitting, stop to explore and swim in a number of sea caves along the coast, and disembark for a stroll through Capri town. 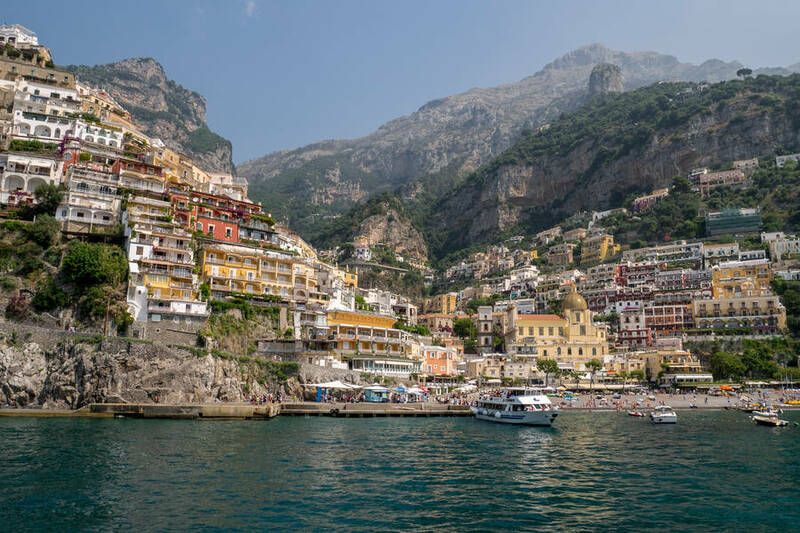 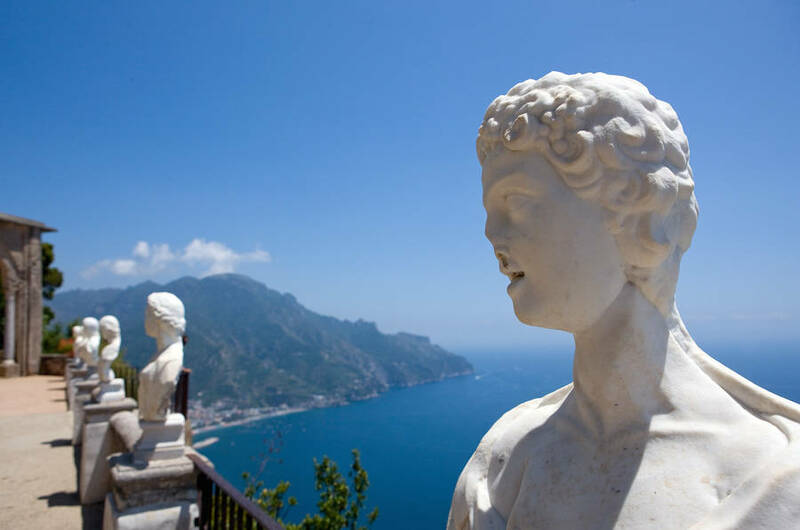 Our all day tours can also carry you along the Amalfi Coast with stops in Positano, Amalfi, and Sorrento...or to the other picturesque islands in the Gulf of Naples, including Ischia and Procida.